The Children’s Health Defense’s website suggests there is a high level of mercury in vaccinations that elevates the risk of autism. Other health professionals said activists like Kennedy Jr. are receiving way too much attention on social media. 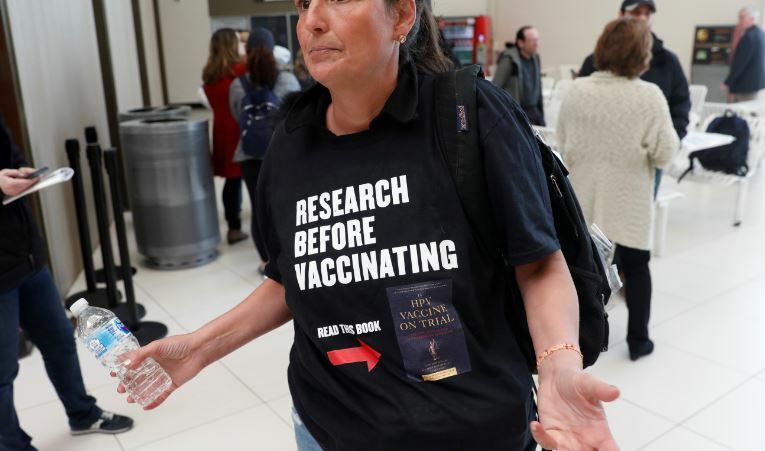 Pediatrician Peter Hotez, for instance, worries Amazon is upgrading books by skeptics like Paul Thomas and Robert Mendelsohn and downplaying physicians who promote vaccinations. “We are seeing children die from influenza. They are now the single largest promoters of anti-vaccination books,” Hotez old The Daily Caller News Foundation in March. More than 550 cases of measles have been reported in the U.S. in 2019, with Oregon reporting a record number of measles outbreaks.